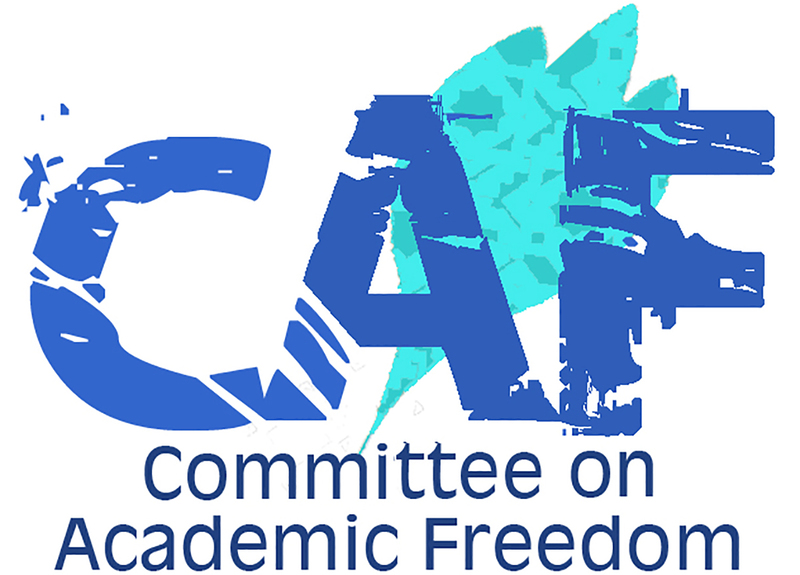 I write to you on behalf of the Committee on Academic Freedom of the Middle East Studies Association (MESA) to express our strong objection to the recent criminal charge levelled against Dr. Amr Hamzawy, a professor at Cairo University and the American University in Cairo, former parliamentarian, and prominent liberal intellectual, of insulting the Egyptian judiciary in a tweet he posted last June. This baseless charge seems to be part of an emerging pattern of government actions aimed at silencing any expressions of opposition or dissent. At the beginning of June 2013, an Egyptian court ruled that several Western-backed non-governmental organizations operating in Egypt aimed to “undermine Egypt’s national security and lay out a sectarian, political map that serves United States and Israeli interests” and were receiving funding from outside to pursue that aim. The ruling prompted critical responses from both inside and outside Egypt. Several critics suggested that insufficient evidence had been provided to prove the allegations and so, they appeared to be political in intent. Indeed, this was precisely what Dr. Hamzawy posted in a single tweet on June 5. It reads: “Verdict in case of foreign funding of CS shocking, transparency lacking, facts undocumented & politicization evident.” It is for these words that he is now being accused of insulting the Egyptian judiciary. We are fully aware that insulting the judiciary is a crime in Egyptian law; however, we fail to see how the above words can be read as defamatory. Instead, the charges against Dr. Hamzawy appear to be part of a broader, systematic effort to stifle critical free expression. Dr. Hamzawy is well-known and well-respected in the academic community as a scholar and intellectual, as a man of principles and integrity. He is deeply committed to Egypt, to liberal and democratic values. We therefore urge you to dismiss this baseless charge against Dr. Hamzawy immediately. We further call upon you to uphold and protect , in all instances, the provisions of the 2014 constitution, most notably Article 65, which guarantees freedom of thought and opinion, including expression of opinion through speech. We look forward to your timely response.